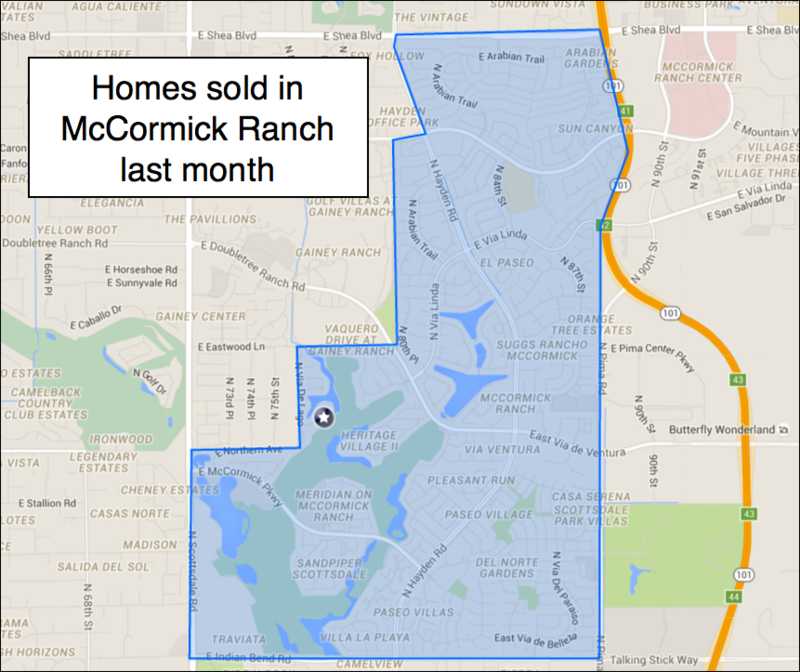 Now you can see photos of McCormick Ranch homes AFTER they’ve sold. You do NOT get that on Zillow! Your home may be worth a lot more than another home that recently sold, if your home has a better kitchen, baths, or other upgrades. But you won’t know that, if you can’t see photos of the home.